TurboTEV (Tobacco Etch Virus) Protease is a highly enhanced site-specific cysteine protease that recognizes the cleavage site of Glu-Asn-Leu-Tyr-Phe-Gln-Gly and cleaves between the Gln and Gly. 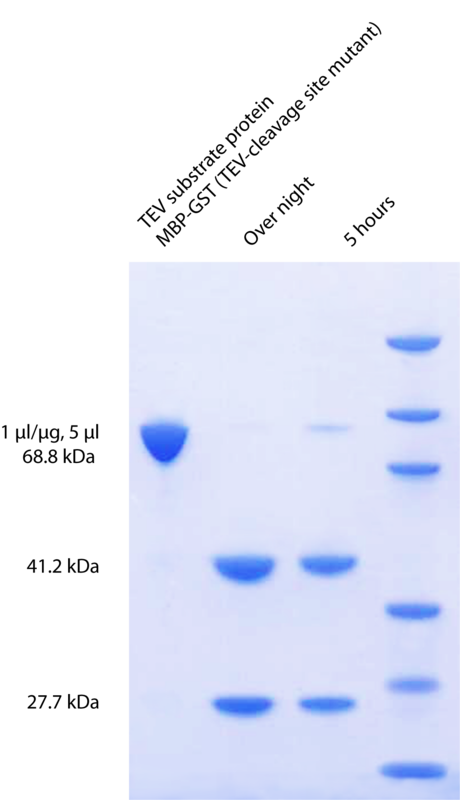 TurboTEV protease is resistant to auto-inactivation under normal reaction conditions and works as a better catalyst than the wild-type enzyme. It is a very useful enzyme for cleaving fusion proteins due to its high specificity and high activity rate without the requirements of specialized buffer. It has both a His-tag and GST tag, which allow it to be removed by Ni-chelating or GSH resin. 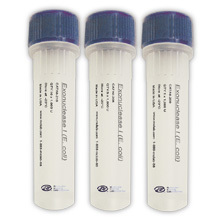 Turbo TEV protease is maximally active at 34°C, but its recommended to perform digests at room temperature (20°C) or 4°C. 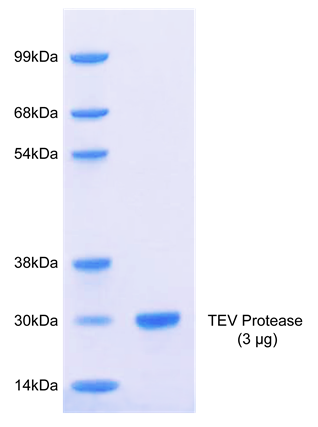 The activity of TEV protease is approximately 3-fold greater at 20 °C than at 4°C. Figure 2. 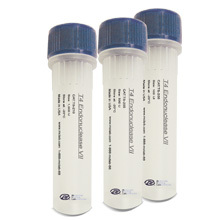 69.8 kDa TEV substrate protein is incubated with TurboTEV. 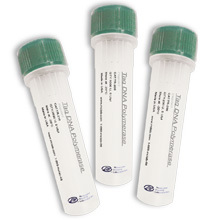 The cleaved products are 41.2 kDa and 27.7 kDa, respectively.